Jennifer Garner and Queen Latifah star in “Miracles from Heaven,” based on Miracles from Heaven: A Little Girl and Her Amazing Story of Healing by Christy Wilson Beam. 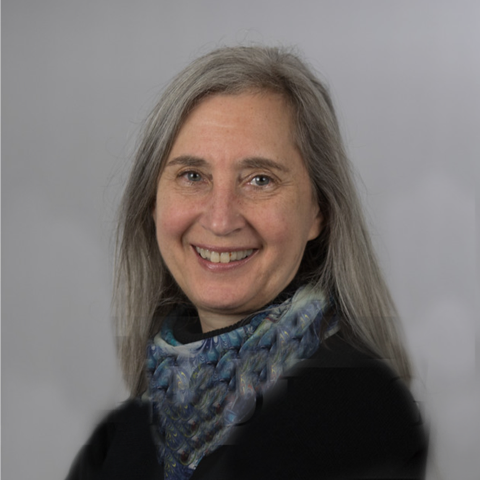 Annabel Beam spent most of her childhood in and out of hospitals with a rare and incurable digestive disorder that prevented her from living a normal, healthy life. One sunny day when she was able to go outside and play with her sisters, she fell three stories headfirst into an old, hollowed-out tree. Implausibly, she survived without a scratch. While unconscious inside the tree, with rescue workers struggling to get to her, she said that she had visited heaven. After being released from the hospital, she defied science and had inexplicably recovered from her chronic ailment. The movie will be in theaters for Easter 2016. 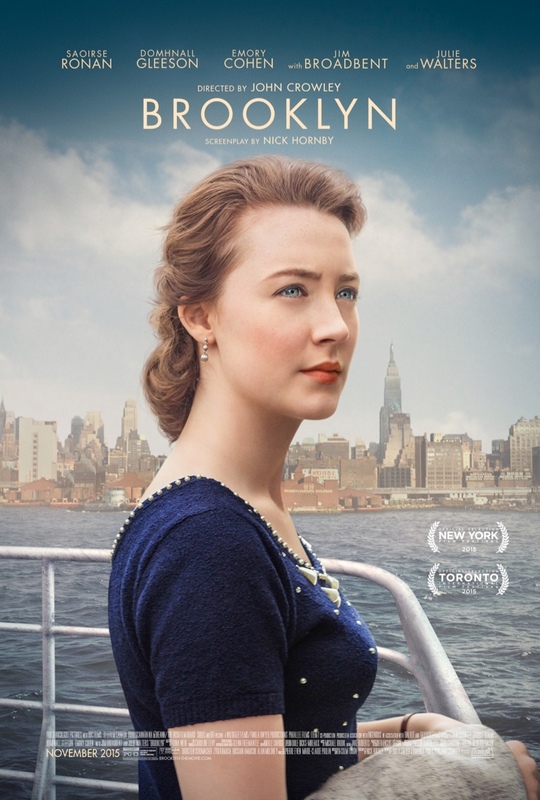 “Brooklyn,” based on the book by Colm Tóibín, is exquisitely lyrical, the story of a young woman who immigrates from Ireland to New York in 1952. She is sad, homesick, and lonely at first, then just as she begins to feel at home she is called back to Ireland. Movies can show us monsters and aliens and explosions but none of that will ever have the quiet power of Saoirse Ronan in close-up. The breathtaking intimacy of being so close to her face, her sky-blue eyes, the lift of her chin, is a story in itself. For once, the Irish-raised actress is using her own accent, and the lilt of it is pure and poetic. She plays Eilis (pronounced EYE-lish), who lives with her mother and sister Rose in a small town. Rose has helped her make arrangements with a priest in New York (Jim Broadbent) for an apartment and a job. Eilis loves her family. But she is stuck in a part-time job working for a shrew in a grocery store. Ireland in the post-WWII years has little to offer her by way of love or work. And so she takes a voyage. The reason she is the only one at dinner the first night out is revealed when she gets very, very sick. But a sympathetic roommate helps her through and advises her about how to pass muster at Ellis Island — to act like an American, which means looking confident. Eilis moves into an all-Irish boarding house, owned by the formidable Mrs. Keough (Julie Walters), a sharp-eyed but not unkind woman who can tell the difference between the simpering giggles of the other girls and the shy but steady Eilis. Soon Eilis is working at a department store, where the complexities of the transactions (payment sent to a central location via vacuum tube) and inventory are not as challenging as learning to chat pleasantly with the customers. It is an amusing change from the store in Ireland, where the owner barked at someone for wanting shoe polish on a Sunday, and “Mad Men’s” Jessica Paré is excellent as the manager. Eilis slowly begins to feel at home. Ronan’s performance is precise and sensitive. She shows, not tells us how Eilis begins to bloom through taking some bookkeeping classes and meeting a nice guy, an Italian boy named Tony (the piercingly sweet Emory Cohen). There is believable magic in their sweetly developing relationship. And then, there is a tragedy at home and Eilis has to go back to Ireland. But is that her home anymore? Can she fit into her old place? Does she want to? Director John Crowley is a careful observer, and every moment rewards careful observation from us. A yawn in church. The faces of the people at the dock saying goodbye to their emigrating family members. The look on Eilis’ face as she struggles to tell Tony how she feels — it is a wonder, and one of the year’s best films. Parents should know that this film includes a non-explicit sexual situation, sexual references, some strong language, and a sad death. Family discussion: Did Eilis make the right choice? Why or why not? Who was most helpful to her? The best part of “The Good Dinosaur” is the short film that comes before, “Sanjay’s Super Team.” The Pixar short films are gems but this one is really special. It is the first to feature non-white characters, the first to be based on the life of the person who created it, and the first to touch on religion. In the film, as a father is performing a Hindu morning prayer ritual with a bell and a candle, his son Sanjay is behind him, trying to watch superheroes on television. Sanjay, who is wearing superhero pajamas and playing with a superhero action figure, has no interest in Hindu deities. But in a lovely sequence the movie shows us the link between the deities and the superheros. And at the end, we see a photo of the real Sanjay with his father. Thanks as always to Betty Jo Tucker for inviting me on the Movie Addict Headquarters podcast to talk about what we’re looking forward to in theatrical releases and DVDs through the end of this year. What a gift to take this moment to consider our blessings and how we can do more for others.